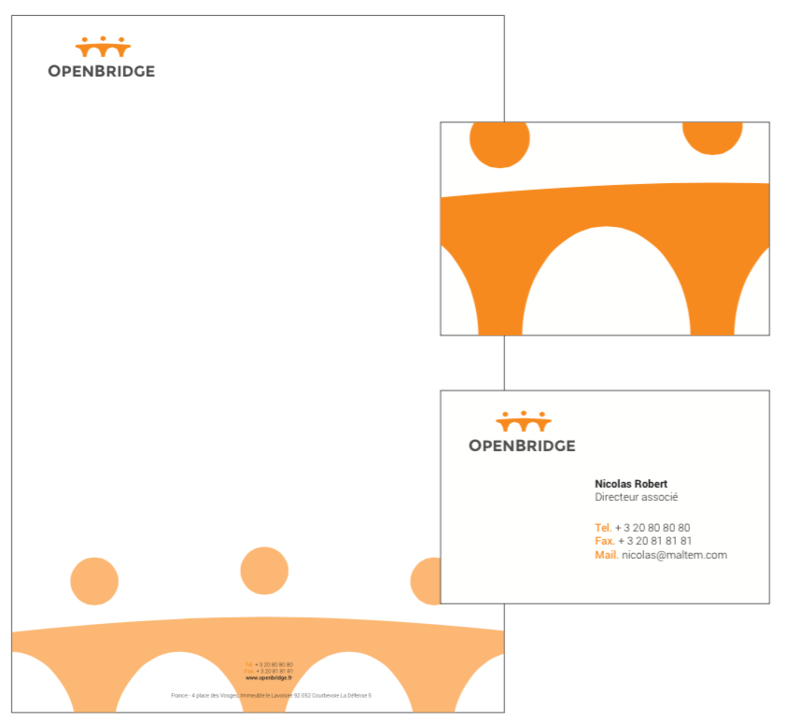 Recent pitch for Maltem Consulting Group, who approached us asking us to propose a refreshed graphic identity to communicate their three main brands: Maltem, Bios and OpenBridge. The group were seeking something simple and sober, yet dynamic and modern. A harmonious and distinctive look.